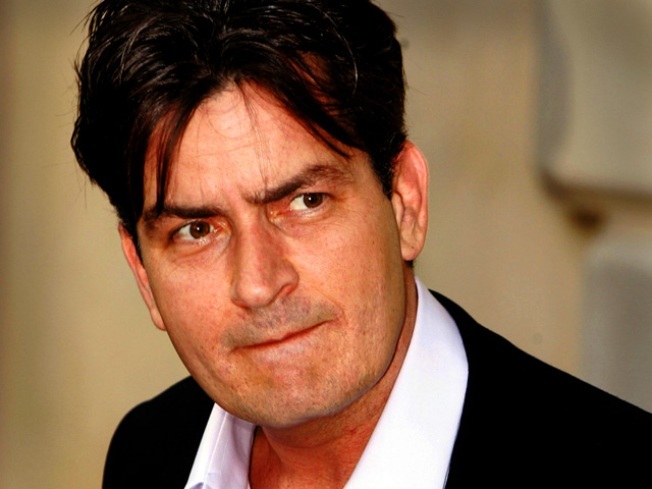 Charlie Sheen has finally addressed reports that he could be leaving his hit CBS show, "Two and a Half Men." "Much speculation and rumor has arisen from my current status surrounding 'Two and a Half Men,'" the star said in a statement to People – the mag that first reported Charlie would be leaving the show. "All of the numbers reported in the press are false. Claims from 'inside sources' regarding offers from the studio as well as my salary, on their best day, are without merit." The star added that his current salary requests aren't last-minute demands. "Approaching the start of the current season and as far back as June '09, I submitted my terms for season eight to Warner Bros. and CBS respectfully," he continued. "Both parties have known the score for over a year. In no way, has this been a hasty or negligent eleventh hour surprise. I offer this information out of love and respect to my crew, my on-set family, my writers, executive staff, as well as my real family, my dear friends and my loyal fans." If he does leave the show, Charlie's final episode will be taped tonight. "If tonight's show is the end for me as Charlie Harper, so be it. Another journey has begun," he concluded. "I take from the experience 161 shows filled with a kaleidoscope of amazing experiences, memories, friendships and gratitude. I remain humbly inspired. – C. Sheen"
As previously reported on AccessHollywood.com, Access previously learned that Charlie was asking for $2 million per episode and had been offered $1.2 million by CBS, which he turned down – numbers which the star's statement said are "false." PLAY IT NOW: Is Charlie Sheen Really Quitting 'Two And A Half Men'?